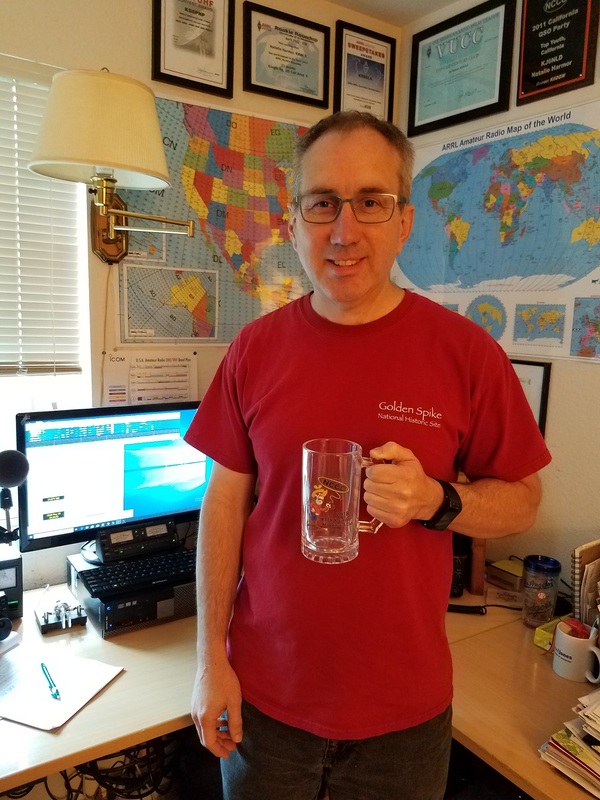 Got my 2018 ARRL RTTY Roundup Mug from Northern California Contest Club (NCCC). I 'm glad my score help contribute to the big win for the NCCC in the clubs category. Now to find the perfect beer to go with the mug. 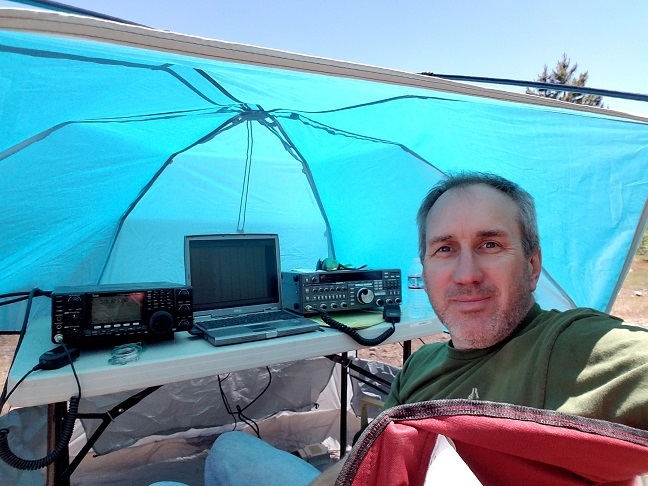 I was able to the June ARRL VHF+ contest from the Ice House Reservoir area in grid CM98. My original plan was to work from the Mormon Emigrant Trail but a road closure forced me to this location. I had many interruptions during the day due to travelers on US 50 getting lost after being diverted to Ice House Road due to poor GPS instructions. I made about 100 contacts on 6m, 2m, 1 1/4m, 70cm and 23cm. The weather was nice and view wasn't too bad. I have WSPR (Weak Signal Propagation Reporter Network) station on 2m at my home in Maidenhead Grid CM98lq. 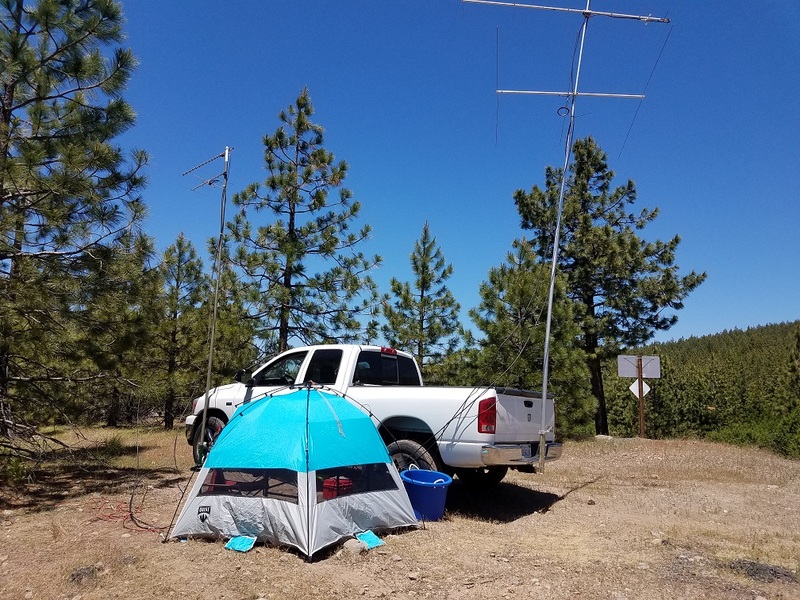 The transmitter is set to 5 watts of output the the six element quad loop antenna. The antenna is usually bearing 190 degrees. 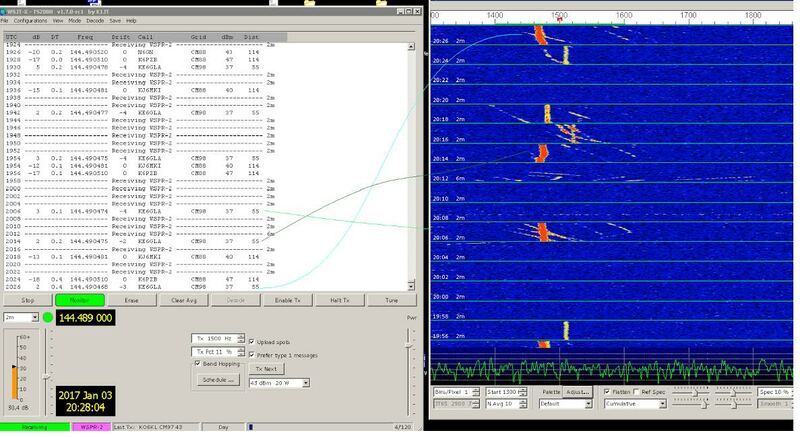 The WSPR software is running on a Raspberry PI. 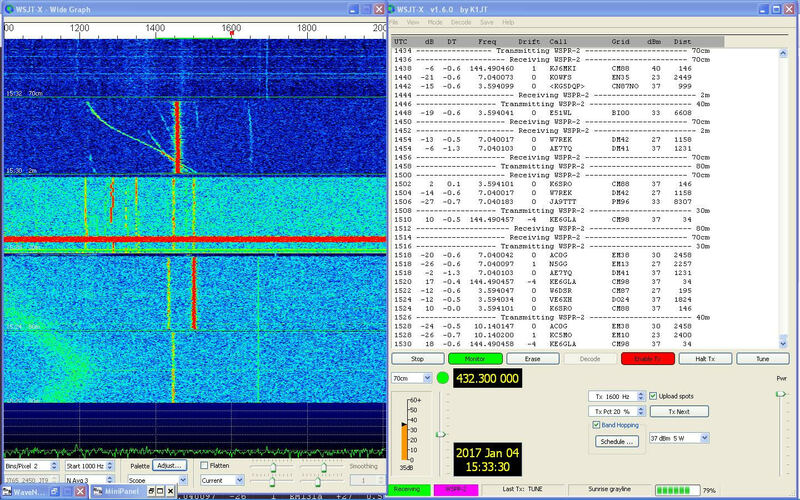 This is a trace or my 2m WSPR signal received by KO6KL in Modeso, CA at a distance of 67 Miles. This is a trace or my 2m WSPR signal received by KP4MD in Citrus Heights, CA a distance of 17 Miles. 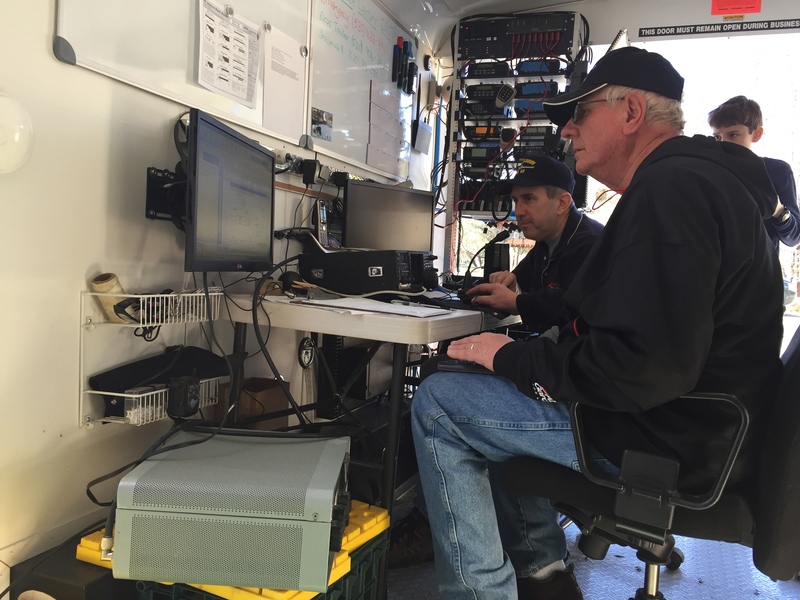 On January 28th and 29th, 2017 the El Dorado County ARC activated a special event station to celebrate the 169th anniversary of the discovery of gold in Coloma, CA by James Marshal. The special event station worked under the club call of AG6AU, “Silver and Gold” during the event. 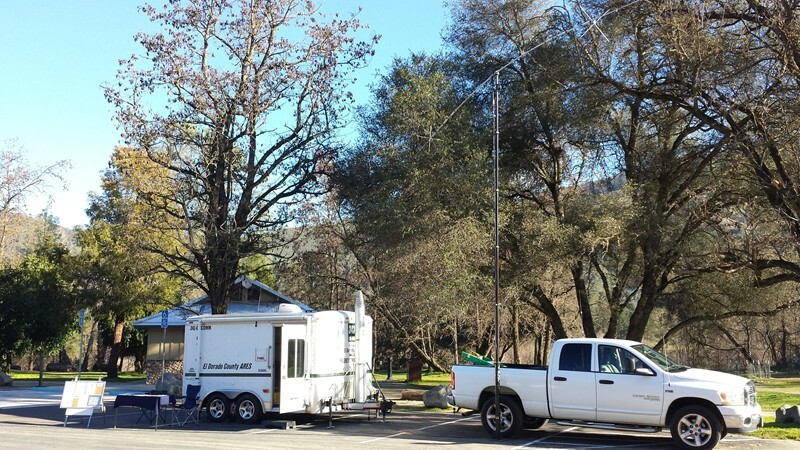 For the event we used the El Dorado County ARES trailer for the station. This was my fifth year helping with the special event station. Thanks to all the amateurs who helped with the operation and who worked us on the bands.